Mounting Center Distance A 3.129 in. Packaging Dimensions 4 in. x 3 in. x 2.9 in. 2 answers will this transformer work with a Gibson Hawk GA-25rvt. The early model with the 6V6's and 15" speaker? This transformer is intended as a drop in direct replacement for Fender Deluxe and Deluxe Reverb amps. We wouldn't have information on it's compatibility in a Gibson circuit and Fender generally does not provide extended specs for their OEM transformers. i would think it would since the specs are similar. 1 answers Can the p-tf41318 also be used in a single ended amp circuit? No, this is designed to be used in a push-pull type of amp. 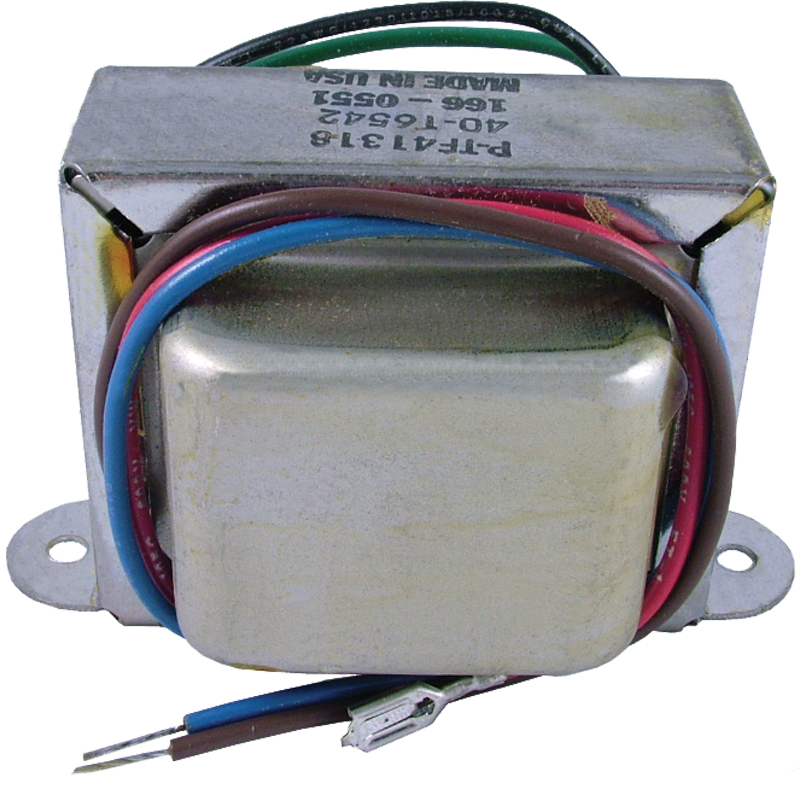 This is the transformer commonly used as Replacement for Deluxe and Deluxe Reverb, which use a push pull pair for power. 1 answers Do you have a wiring diagram on this transformer? Unfortunately we do not have a wiring diagram for this transformer. 1 answers Would this work in a Fender Champ 25SE ?? We are unsure if this will work in your amp. The best thing to do is take your amp to a qualified tech to determine the proper replacement. Used this for replacing a blown Output Transformer in a Sears Silvertone 1472 (2 x 6V6 power tubes into a 12" speaker). Perfect replacement!